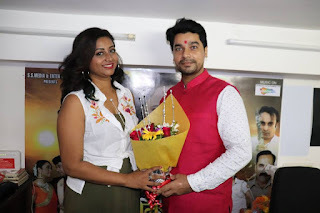 "Ham Badla Lenge" ia a Bhojpuri film release on 5th April 2019. This movie is directed by Mohd habib and produced by Saria Agrahari. Lead roles ar Prince Agarwal, Priynka Pandit, Sanjay Pandey and others.